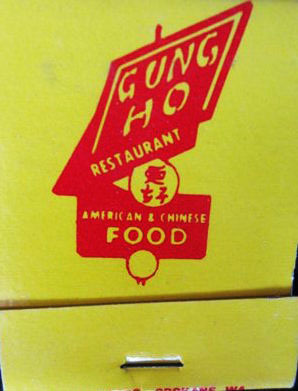 Gung Ho - fine dining in a modern atmosphere. 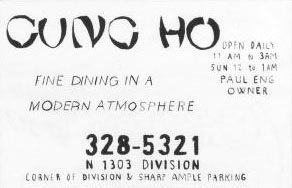 Paul Eng, owner. 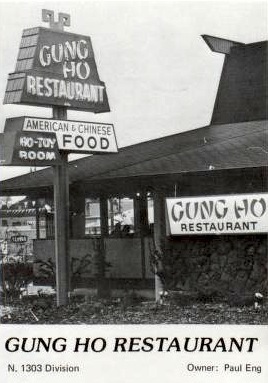 Corner of Division and Sharp. Ample parking.